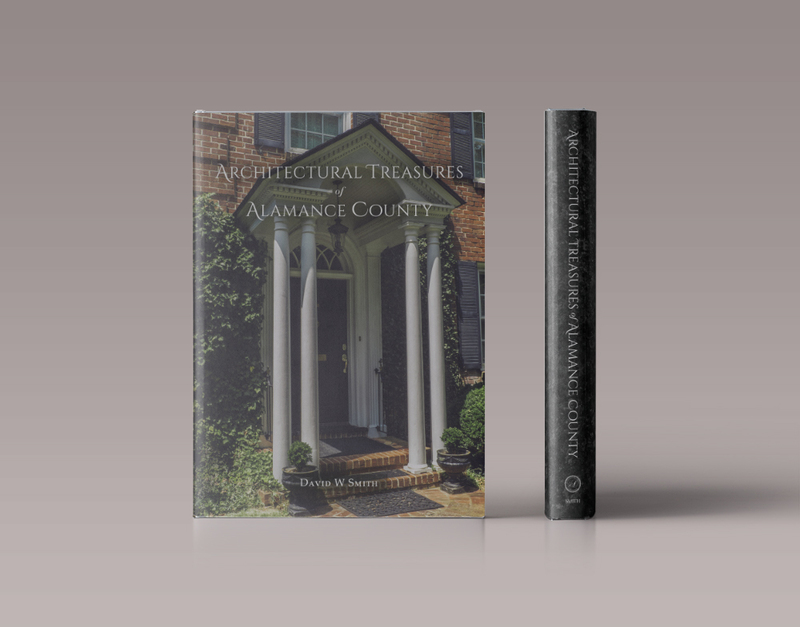 Architectural Treasures of Alamance County, a coffee book displaying the beautiful architectural features found only in Alamance County is now on sale with all proceeds benefiting New Leaf Society. David Smith, owner of CHASE Builders, Inc., is the creator of this project. 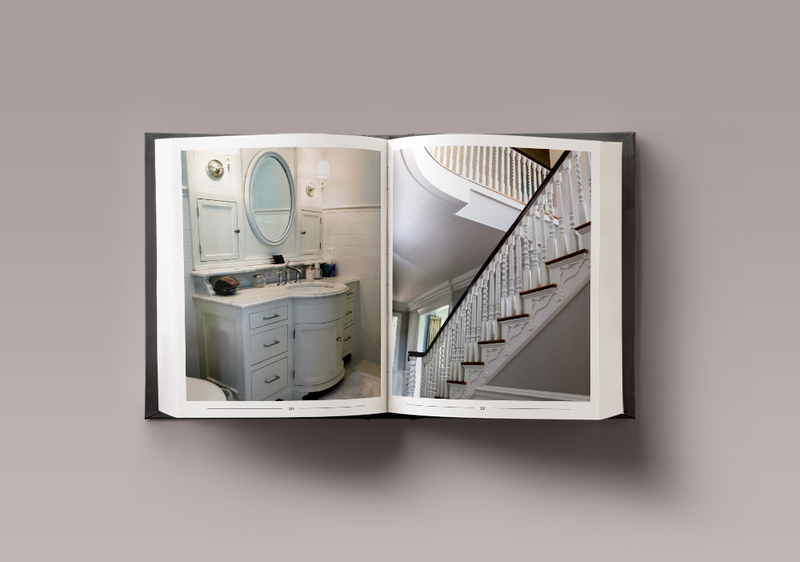 “Great architecture is as profound as a moving painting, a powerful speech, or an ornate garden landscape. It is something that can propel us forward in life, something that gives us the belief that this is all worthwhile.” Smith says in the book’s introduction. 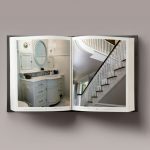 Sample photos of the book can be seen below. With the holidays approaching, this is the perfect gift! Books may be purchased at the Glen Raven, Inc. Front Lobby. 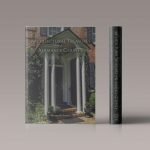 1831 N. Park Avenue, Glen Raven, NC 27217 (Monday-Friday 8am – 5pm) by making a contribution for $50.00 or more for one book. Contributions are payable by check (New Leaf Society) or exact change, only. Champion Tree: largest known tree in the county! Historic Tree: a running list of trees that arguably hold the most historic significance. Must be at least fifty years old but don’t have to be the largest of their species. Landmark Tree: a tree that commemorates a special occasion or holds significant value to an individual or group. Does not have to be the largest of its species. The deadline to enter is November 4th and the winner will be announced November 12th. Happy Measuring!